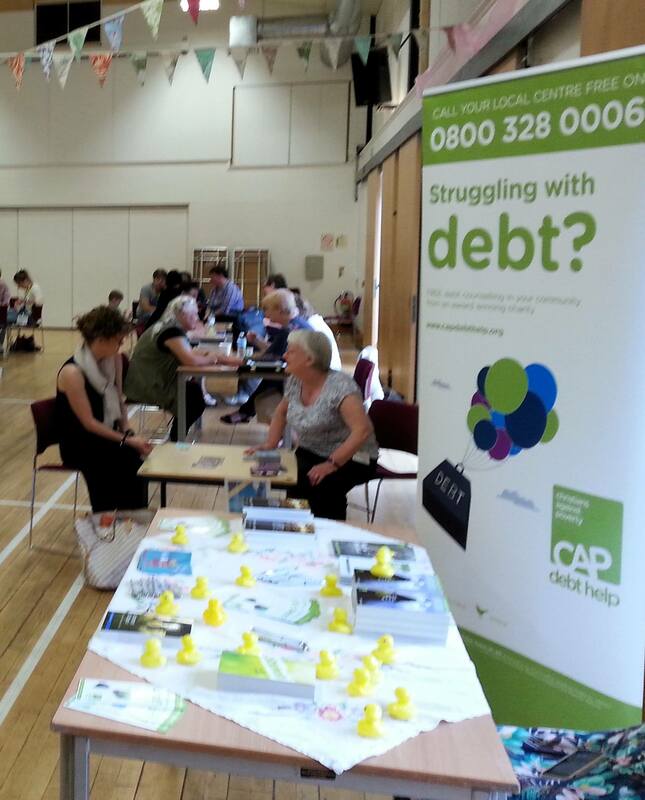 We had the capacity to fill the main hall with stalls in July. 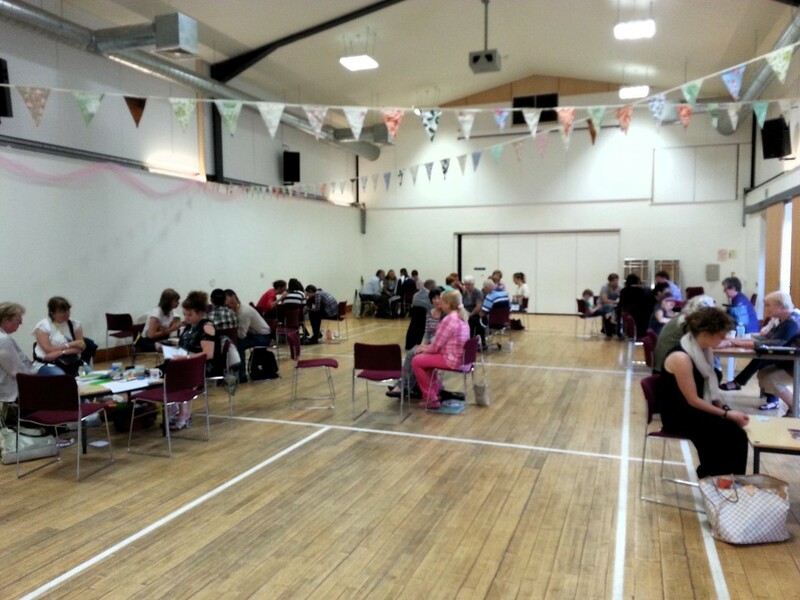 and they then draw or paint what they have received. 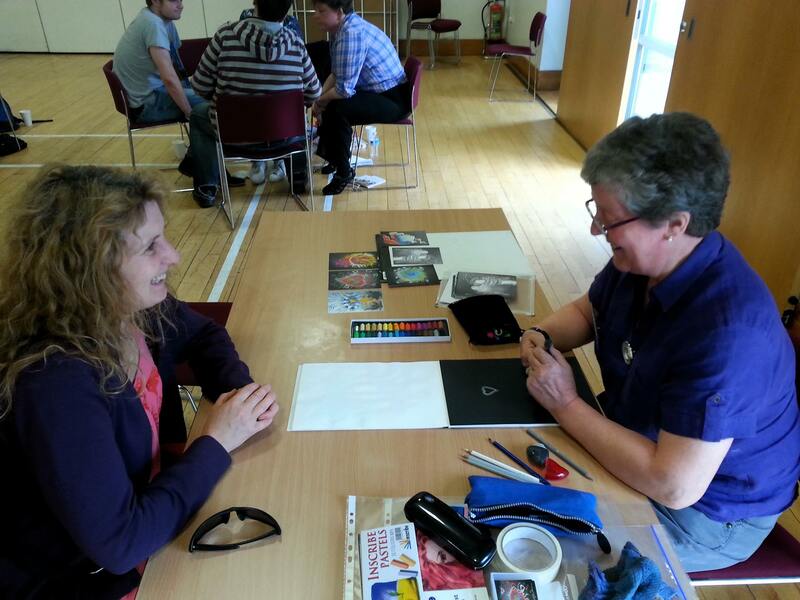 The artist also gives some interpretation for the different images and colours, and gives the picture as a gift. Each piece is unique to the guest, and it is a very popular stall! 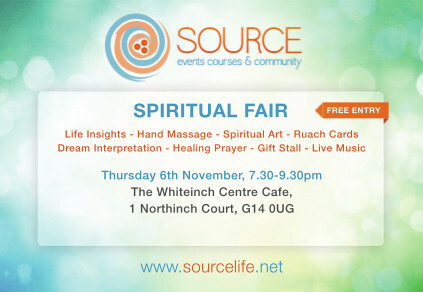 The next Source Spiritual Fair will be on Thursday 6th November in the Whiteinch Centre Cafe from 7.30 – 9.30pm. we will have a warm welcome for you, with refreshments available to purchase from the cafe, live music and gifts to browse.